We are pleased to announce eteaket has joined the Ethical Tea Partnership (ETP). 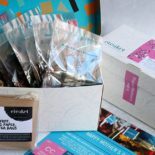 Erica Moore, who is the founder behind eteaket, first had the idea of setting up a business selling good quality teas from around the world back in 2005. At the time she felt the UK was being held prisoner to the humble tea bag despite there being a wide spectrum of tea on offer from various corners of the world. 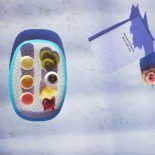 Her assertion was that tea had an image problem and needed a makeover – after all coffee was cool and trendy so why couldn’t the same be said for tea? 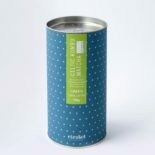 Erica says, “We decided that we really wanted to rekindle Britain’s love affair with proper leaf tea.” So that’s what they did. 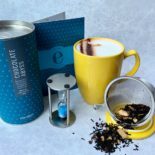 In December 2008 they opened the doors of the eteaket tea room in Edinburgh along with their online store. 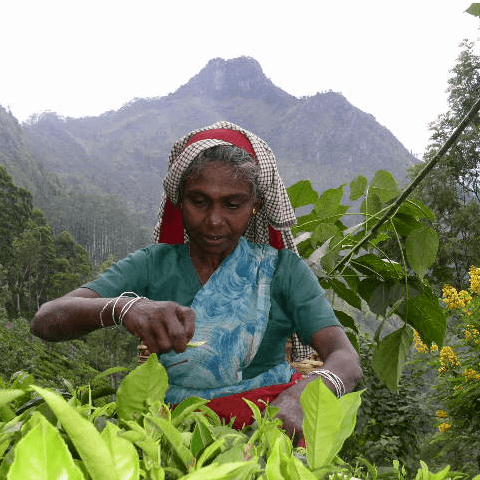 Their journey to discover the world’s finest teas has taken them on a pilgrimage to China, India, Sri Lanka, Taiwan and Japan; and meetings with some of the best Tea Masters and teachers in the world along the way. They now have a burgeoning international wholesale business for both foodservice and retail customers. 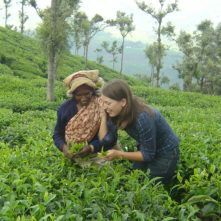 Erica and her eteaket team put good ethics and a social conscience at the heart of operations, which is reflected in their charitable initiative Cuppas for Causes www.eteaket.co.uk/about-eteaket/cuppas-for-causes and their membership to ETP. 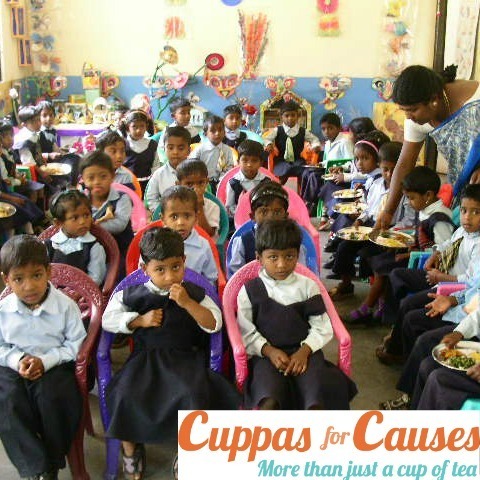 In fact, during October for every wholesale order over £75, eteaket will provide a child in Parijat Academy in Assam with education for a month. Parijat Academy is a non profitable school providing free education to underprivileged children. 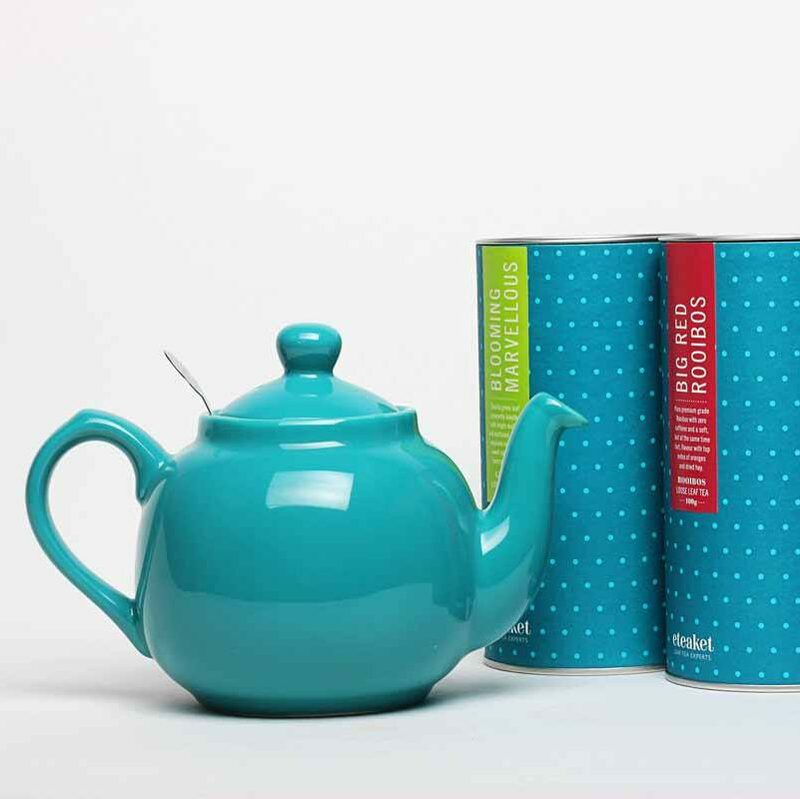 With the amazing B1G1 scheme eteaket will be supporting the school on an ongoing basis. 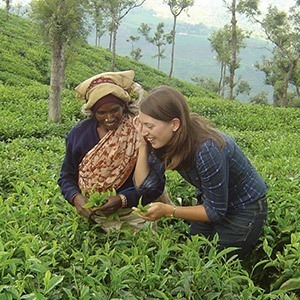 Sarah Roberts, Executive Director, ETP says, “It’s great that another tea company from Scotland has joined ETP. 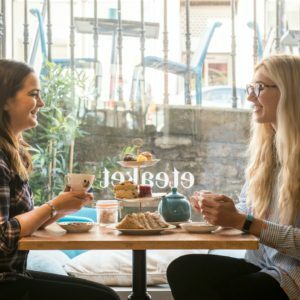 Consumers in Edinburgh are being well served by tea companies with good ethical values and we’re looking forward to working with eteaket’s suppliers.